Our parts specialists can help find Dozer Parts for you today. 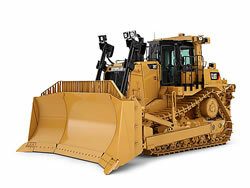 We offer all aftermarket parts for your dozer. ConEquip carries and locates parts for all major equipment brands including Cat, Case, Komatsu, Kobelco, John Deere, Bobcat, and Volvo.